Presidential son and former Davao City Vice Mayor Paolo "Pulong" Duterte on Friday slams Communist Party of the Philippines leader Jose Maria “Joma” Sison after he accused the former Davao City Vice Mayor and his father, President Rodrigo Roa Duterte as the biggest protectors of illegal drugs in the country. 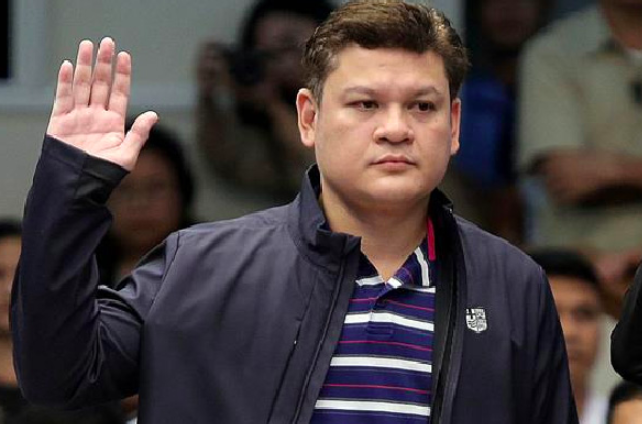 According to Paolo Duterte, Sison’s accusations are insanely absurd and an old gossip propagated and sowed around by a critic of his father, who is a Senator — he did not named. “The statement sounded insanely absurd as it was a repetition of, if not inspired by, an old gossip propagated and sowed around by an anti-Duterte Senator who is also a rabid anti-communist,” said the Presidential son, who also called Sison a ‘pathological liar’. 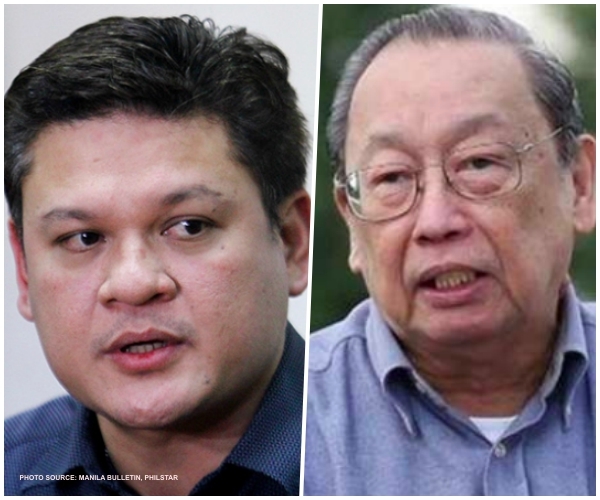 “Mr Sison, who a pathological liar himself, was parroting a liar. This echolalia showed how much Mr Sison was willing to take for the sake of public attention, propaganda, and significance,” he stated. 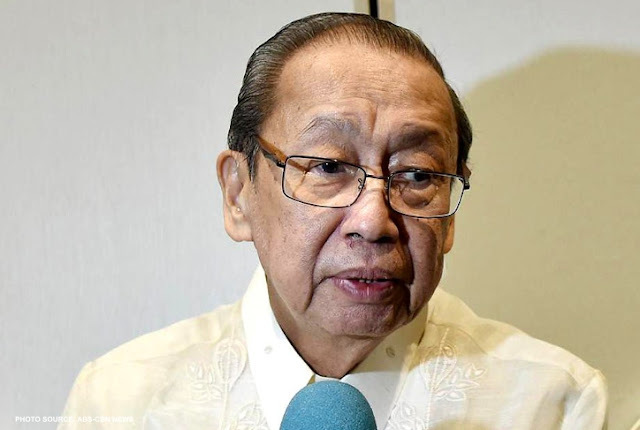 "Joma Sison’s accusation that my father and I are the biggest protectors of illegal drugs in the country confirms that the founder of the oldest terror group in Southeast Asia is completely losing it. The statement sounded insanely absurd as it was a repetition of, if not inspired by, an old gossip propagated and sowed around by an anti-Duterte Senator who is also a rabid anti-communist. Mr Sison, who a pathological liar himself, was parroting a liar. This echolalia showed how much Mr Sison was willing to take for the sake of public attention, propaganda, and significance. It also showed the nature of his politics and principles — where it’s acceptable for enemies to sleep together in one bed, speak one language, and unify forces and work together until the common target is toppled down. But Mr Sison’s insanity, just like the bloody Maoist revolution in the Philippines, will fail. And Mr Sison and his organizations — the CPP-NDFP-NPA — will be remembered in history for their contribution in the revolution that victimized the oppressed, the poor, and ultimately, the growth and development of the Philippines. Mr Sison, the father of the oldest terror group in Southeast Asia, is a disgrace to this country."